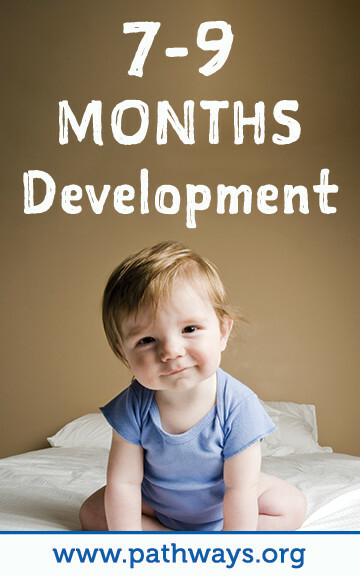 Your baby’s development during their first year of life. Baby is growing so fast and is always learning! Baby’s vision is improving and they have begun focusing on nearby objects. Newborns especially love black, red, and big squares or polka dots. Why Does Everyone Keep Talking About Tummy Time? Have you started yet? Tummy Time helps baby build strength needed to meet future milestones. Start when you bring baby home from the hospital, a few times a day, working up to a total of an hour each day. To see the 5 different Tummy Time positions and other great tips, visit our Tummy Time page. Bonding is the name of the game in these early stages. Hold and comfort baby when they are upset. Baby doesn’t know how to self-calm yet, which is why they need you. It’s not possible to give them too much love and attention. 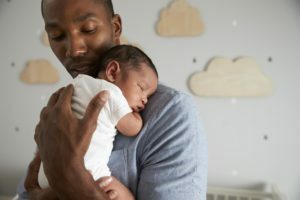 The American Academy of Pediatrics (AAP) sets clear guidelines on safe sleep. 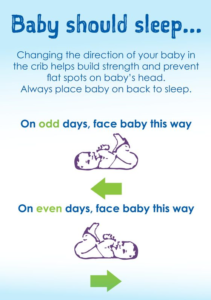 Did you know an easy way to help baby grow stronger is to switch which end of the crib you put baby’s head? Roll, sit, come here. These almost sound like dog commands, don’t they? 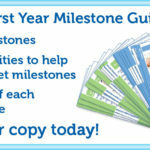 These things are actually some of the milestones baby will be reaching soon. You’ll be amazed how quickly they develop new skills! Rolling over doesn’t mean Tummy Time is over! Keep it up! Tummy Time is a great way to play with baby. Peek-a-boo and singing songs helps keep baby’s interest. Lay baby on a blanket, mat, or carpet to give them the sensory experience of feeling many different textures. Look out! If baby hasn’t started crawling yet they will be soon. Keep a close eye on baby to make sure they stay safe while exploring. Baby is watching everything you do! 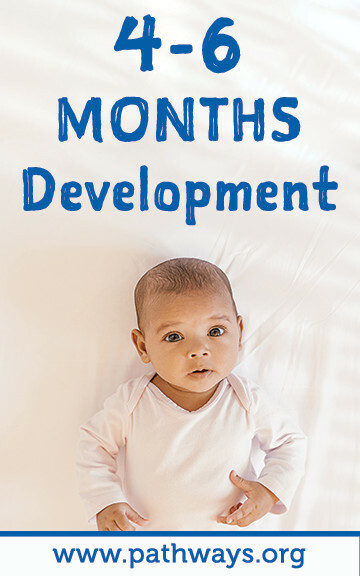 Simple things can help baby reach milestones. While folding laundry, give them a piece of clothing to investigate. While cooking dinner, let them sit in the kitchen to develop their senses and more! When baby spends time with you, they are learn more about everyday objects and get to hear your words and voice. 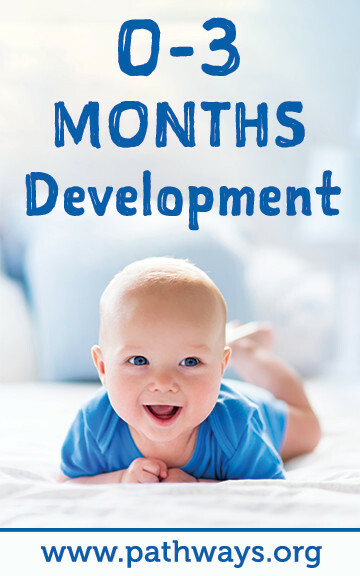 As your baby is approaching their first birthday they are moving and “talking” more than ever before. 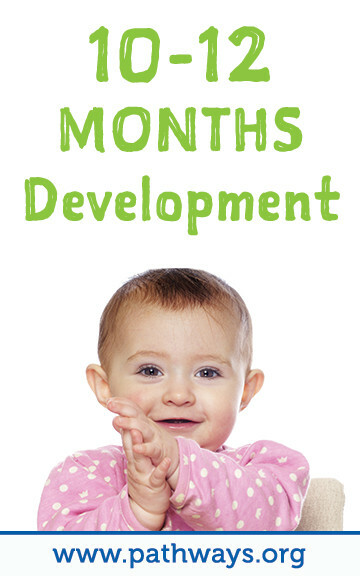 This is an exciting time as your baby gains more independence and develops new skills. Give your child space to explore and discover on their own. Baby-proofing is key because baby will start climbing and pulling on furniture. It won’t be long before they are walking on their own and then you’ll be so busy running after baby you won’t need that gym membership anymore! Playtime will become a lot more interactive during this stage, as baby is learning new gestures and starts to understand that there is a “back-and-forth” in conversation.